Disclosure: This post was sponsored by Stonyfield. All thoughts and opinions are my own. Post contains affiliate links. Last week, I decided to challenge myself while grocery shopping and purchase foods that were only organic food. When I checked out, my grocery bill was higher, but not much. On average, I spend $250-$275 a week to feed our children when I shop at a local, Chicagoland store known for its quality products. (It’s also known to be more expensive in general.) This week store receipt was $290 and I had purchased wine and diapers, which I feel like knocks off $20 plus. 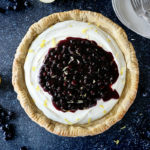 There were some things I couldn’t find in organic – such as bread – but almost all the other fruits, vegetables and dairy products I was able to find. As background, I’ve worked at food companies all my life so the fact that I still needed clarification at this point says something about how confusing this natural/organic and non-GMO space is for consumers. That said, I know I have a high grocery budget to start with – partially due to cost of living in Chicagoland – and that many families don’t spend that much each week on groceries. But the lesson in all of this for me was that it can be done. 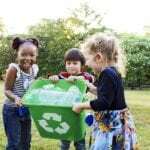 You can shop organic and I believe you can shop on a budget and here are some of the ways you can make it work for your family. Organic options are now offered in 75 percent of all grocery store food categories but only make up 5 percent of total U.S. food sales, according to Stonyfield. When shopping for food remember that organic, non-GMO and natural do not mean the same thing. Before you can buy organic, you should understand how to read the labels on food because they can be confusing. May products on the market are making claims about being natural, organic and non-GMO, but for consumers the differences aren’t always clear. 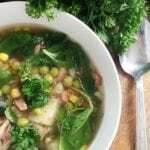 USDA Certified Organic: When looking for organic food, you want food that is certified organic by the United States Department of Agriculture which carries a label that said USDA certified organic. These products contain ingredients that are at 95 percent organic. For animals, organic animal farmers are required to raise them without antibiotics and growth hormones. They must have 100 percent organic food and have cage-free and safe living conditions. For the Stonyfield Organic cows, they are also required to have at least 150 days out to pasture during the pasture season. 100% Organic: Additionally, products produced through organic methods that contain only organic ingredients and are allowed to say 100 percent organic on the label. These may also carry the USDA Certified Organic label. Made with organic: Products that say, “Made with organic,” on the front include up to three specific organic ingredients. Listed on the Ingredient Panel: Products made with less than 70 percent organic ingredients can only list the ingredients as organic on the ingredient panel and may not have any front of label claims. 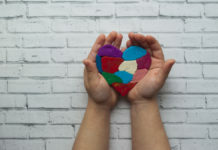 Using the word Natural: Know that there is no FDA definition for natural so when companies claim that on the package of a product, the interpretation is up for debate. Non-GMO: Non-GMO means non-genetically modified organisms. GMOs are organisms created in a laboratory using genetic modification/engineering techniques. Sometimes this is done to speed up cross pollination of desirable traits in fruits and vegetables such as creating fruit and vegetable strands more resistant to pests and diseases. Other times it is done to make such fruits that combine two different kinds of fruit. Other times this is done to create something new. GMOs are not allowed in organic food. Also, here’s a chart that Stonyfield gave me to help visually and compare when it comes to Dairy Requirements for being USDA Certified. Understanding these claims on packaging will help you to better determine which products are right for your family. 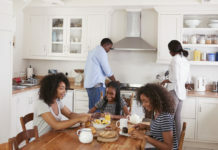 Knowing what you want to feed them will help you determine what’s worth your hard-earned money versus what’s better left on the grocery store shelf. About 14 percent of all the fruits and vegetables in the United States are sold as organic, according to Stonyfield. However, when it comes to the fruits and vegetables, the Dirty Dozen isn’t a movie made in the 80’s. It’s a list that’s put out by the Environmental Working Group (EWG) each year that ranks fruits and vegetables based on pesticide contamination. The list began in 2004 and this year, for the third year in a row, strawberries top the list. The EWG found that 1/3 of all non-organic strawberry samples contained 10 or more pesticides. Spinach came in a close second and 97 percent of the non-organic samples had pesticide residue, according to the EWG. If you look at your budget and you decide that you can’t buy all your fruits and vegetables organic, split the difference. Buy organic for the items on the Dirty Dozen list and buy the products below non-organic if you have to. 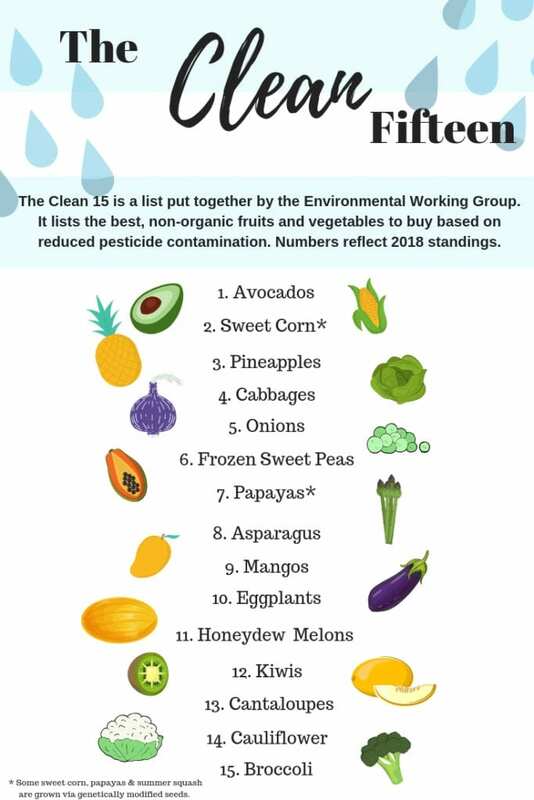 This list was also developed by the Environmental Working Group and it lists items that are the best non-organic fruits and vegetables to buy. I can’t take credit for this idea. 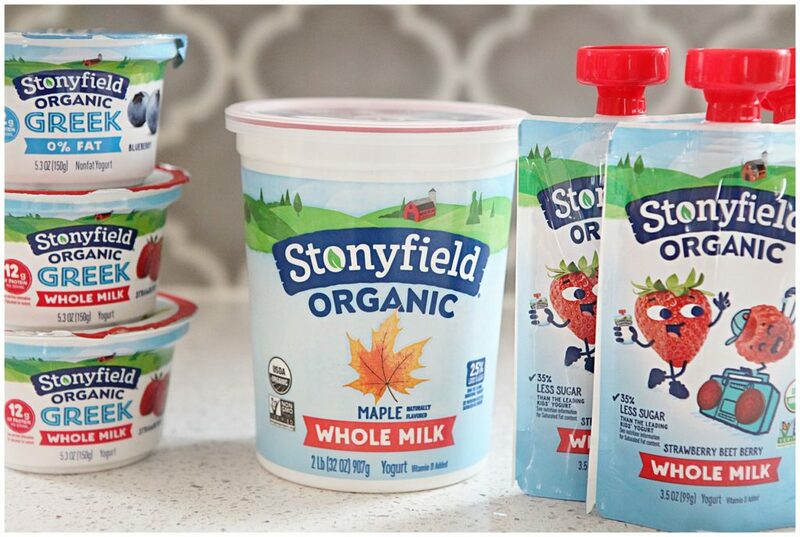 The Brand Director at Stonyfield divulged this idea to me and a group of other bloggers during a dinner after touring their organic dairy farms. 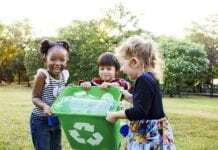 The idea is that most parents have already been eating conventional foods for their entire lives so if you can’t buy organic for everyone in the family, just buy and feed organic to the kids. 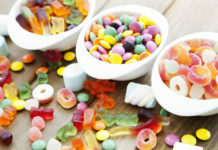 If there are certain items that you know your family loves to eat, but are a bit more expensive as organic products, – like dairy – make those products your splurges. They may be a dollar more than their counterparts but are worth their weight in gold when it comes to the big picture. For instance, Stonyfield Organic’s products aren’t just about the yogurt. They start at the soil and build up the ground the Stonyfield cows walk on and eat from. They do not use antibiotics to treat sick cows and instead need to use alternative treatments that can include IV saline, aspirin and vaccines to head off any illnesses. Stonyfield believes that healthy cows make happy cows. They support small farmers and families like you and me when creating their yogurt products. When I was on my shopping adventure, I knew I needed lemons for a salmon dish I was going to make. Looking at the prices for the organic lemons and the conventional lemons, which were in separate places in the store versus right next to each other, I noticed they were the EXACT SAME PRICE. When you compare the prices on some of these products you may find that you’re within a few cents, especially on the produce. Organic food may not go on sale often, but you can find deals on the products – especially the fresh produce. Since USDA certified organic food may not “keep” as long you can often find two-for-one sales on the products. 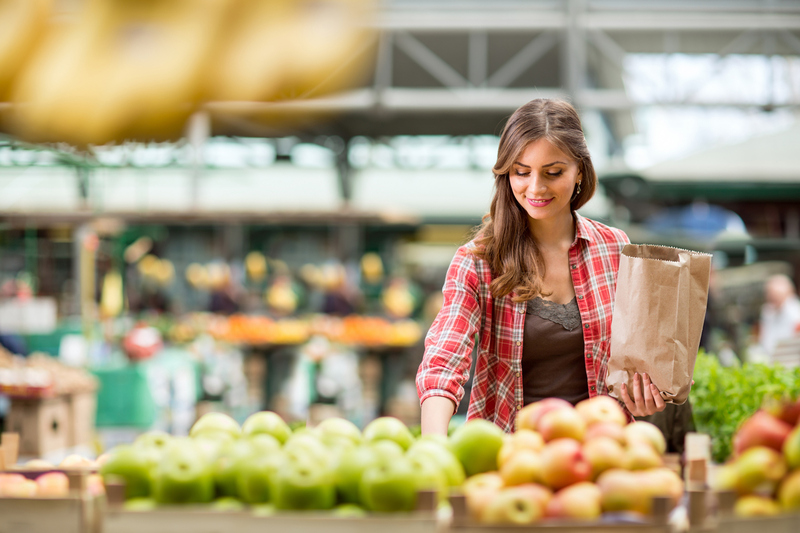 We try to buy organic as often as we can and these are really great tips! This is very helpful. I want to sometimes get organic for fruits and vegetables and never know where to start! I wouldn’t mind rethinking the way we buy organic. Keeping the dirty dozen in mind when making my choices should be helpful. I agree, understanding the labels when you buy is key. You can’t go by whatever is mentioned on the product. We started going organic with the kids and now we buy it for the whole family,. I shop around and use coupons when possible. 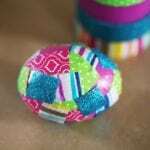 I am loving all these tips!! Organic definitely can be costly, so I am all for saving when I can. Thank you for listing the differences between organic, natural and non-GMO. What an eye opener. I will have to compare the cost of organic foods here in Canada and see about switching. I’ve heard of the dirty dozen quite often, but not the clean 15. That is definitely useful to know! Thanks for sharing your tips. Food is so expensive and it’s nice to save when we can. These are super helpful lists because switching to organic can be daunting. 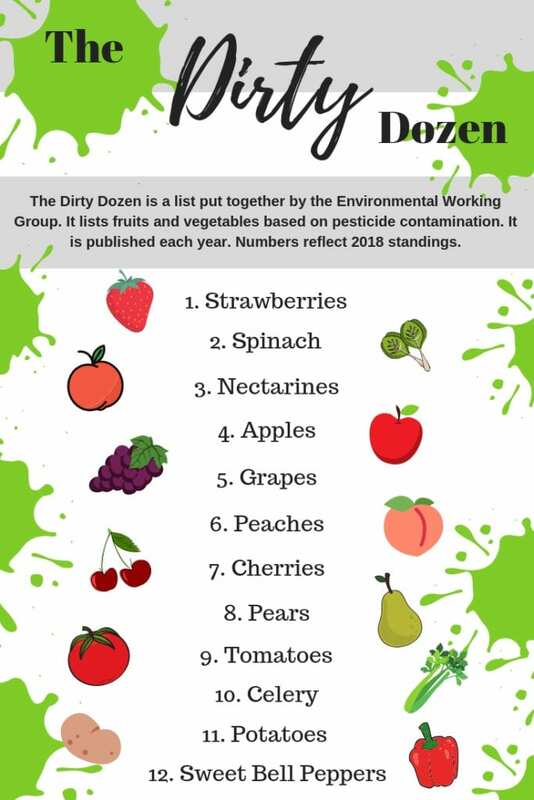 I’d never heard of the dirty dozen in regard to produce. Great way to start out! 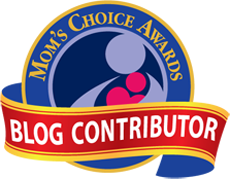 I love Stonyfield Organic for the family too! I always wonder about organic. This makes so much sense!! I learned so much here. Thank you! I had never heard the tip about just shopping organic for the kids. That’s a good way to cut the grocery budget. We try to buy organic and choose healthy options! Thank you for all the great tips! This is always a struggle. Thank you so much for the tips, I can definitely use them. I love all this information here. We buy organic and have for a long time. But the reminders are always helpful! I try to buy organic meat, but I should really pay more attention to the berries and apples it seems! I think organic dairy is important too! This is such a very helpful post. Like you, we do love using organic as well. However, we don’t buy it often due to the price tag. But for the most part my husband always tells me it’s okay to get it. So every time I go for grocery shopping I picked mostly organic now. These are some great tips! I went grocery shopping yesterday at all day and was able to buy mostly organic everything and saved a ton of money! Thanks for sharing your tips. These are some really good tips. I never really bought much organic foods because of the price. It’s nice to know you can still be on a budget and get organic foods. We’re willing to pay a premium for organic, but not much. I think 25% is our limit – more than that and it is just too expensive. Thank you for these helpful tips. Organic food can be expensive so I make sure to always check for deals. Frankly we don’t buy organic because it’s more expensive here. 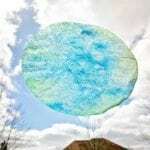 These are great tips though and it’s a great place to start. I find that most people think it is so expensive. You really have great tips! This is a great way to know what to do! I didn’t realize the difference between non-gmo and organic. I don’t buy all organic groceries because they are too expensive. I do buy organic yogourt and organic eggs and some organic veggies. 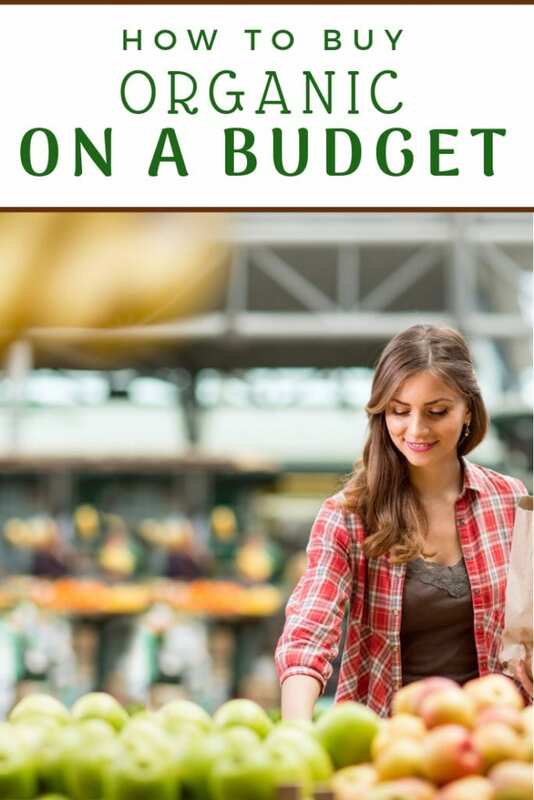 You just made my day with these easy ways I can buy organic on a budget, I knew there had to be a better way. I look at some prices and get discouraged. I LOVE Stonyfield Organics! My kids seriously eat these up. I have been so confused with all these labels. 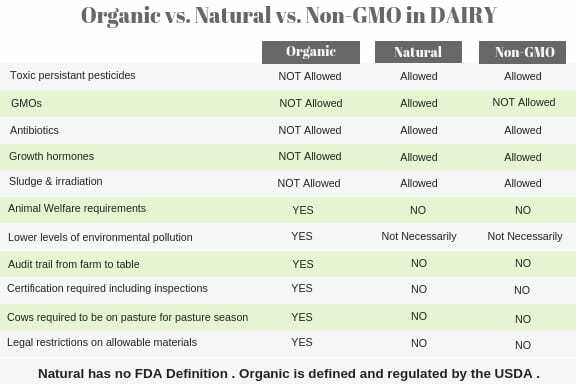 The “Natural vs. Organice vs. Non-GMO” table makes this better to understand. Now, I can enter the grocery store with a little more confidence. It is important that we pay attention to the food we put in our bodies. Thank you for all these tips. As a mom, I want to make sure my family is eating healthy. We’ve been trying to buy organic when able we’re able to and it’s costly. Thanks for the tips! They’re much appreciated. Very helpful post! It is important to realize the distinctions in organic as not everything is created equal. Thanks for the post!